HH4u began as a side project while Tatiana was completing her Master's degree in Education as an outlet for turning learning into fun! This film broke the Disney mold of the time by incorporating physical affection into this sweet story. Yes, there was a time when touching on screen was a "no-no". 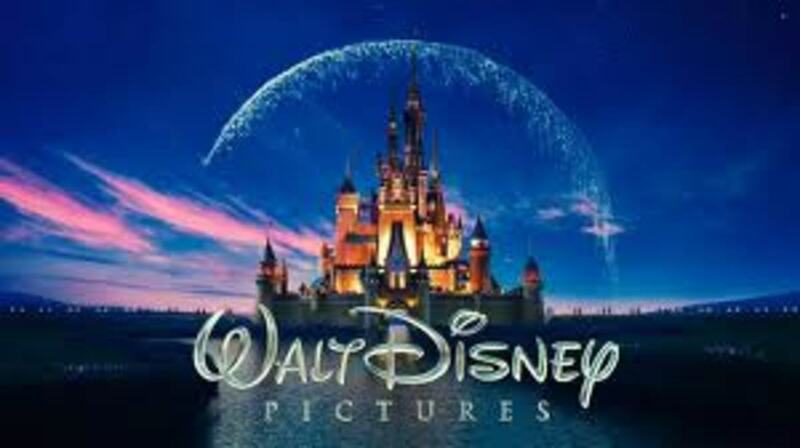 Re-watching this Disney classic (the animated 1961 version) with this societal breakthrough in mind opens a whole new enjoyable theme to the story. Look for all of the loving touches between the humans and the animals in this tender and dramatic story. Make sure you hug your kids and give those little touches that let them know they are the greatest treasures in your life! DINNER TIME: Hot Diggitty Dinner! Hush Puppies: Frying oil, 2 boxes of Jif corn muffin mix, can of creamed corn, choice of shredded cheese and steamed veggies. “Chilly” Cheese Dogs: Warm up these little dogs with a "blanket" of yumminess. Boil a package of your favorite hot dogs or “little smokie” appetizer hot dogs if you want to be super cute… and possibly fight indigestion later. Warm up a can of chili and pour over the hot dogs on toast. Each child should have an individual plate with a "doggy bed" (toast), where the "dogs" get "sooty" (chili) and they get covered with a "blanket" (slice of cheese) tenderly on top. Allow kids to participate at any level in the kitchen. American cheese will melt easily. After creating, you may have to microwave the plate for heartier cheeses like cheddar to melt. Hush Puppies: Hush puppies involve frying so I don’t recommend the younger ones helping at the stove, but they can help prepare the batter. Mix two packages of corn muffin mix with one can of creamed corn. Add a ½ cup of any other favorites if you want such as shredded pepper jack cheese, chopped steamed broccoli, chopped onion or even drained black olive slices for spots. Add milk if they’re too dry. Add corn meal or bread crumbs if too wet. Drop by teaspoonfuls into deep, very hot oil. Remember, no little ones can help here. They can lay out paper towels or newspaper for the grown-ups to lay the hush puppies on before serving. Cook until brown. Easy Alternative: If frying isn’t your thing, place two regular hot dogs on each plate, add some tater tots baked to package directions and cover with the chili and cheese “blanket”. Now you’ve got a happy family of chilly dogs and puppies all warmed up and yummy. Dalmatian Disguises Dessert: For dessert, serve chocolate chip or Oreo cookie ice cream and “disguise” the dessert with chocolate syrup. O.K. for grown-ups this is simple, but, I promise, kids love it when they’ve seen the movie and they get to talk about disguises and rolling in dirt for a good reason. It may seem irrelevant, but connecting what children have seen in a movie and making associations to real-life promotes literacy and communication skills! Doggies in Dirt Inspired the Dinner Menu! CRAFT and GAME TIME: 101 ways to share the love! Supplies: Whatever weird stuff you have in the house to count! Kids love counting even if they don’t know all the numbers! 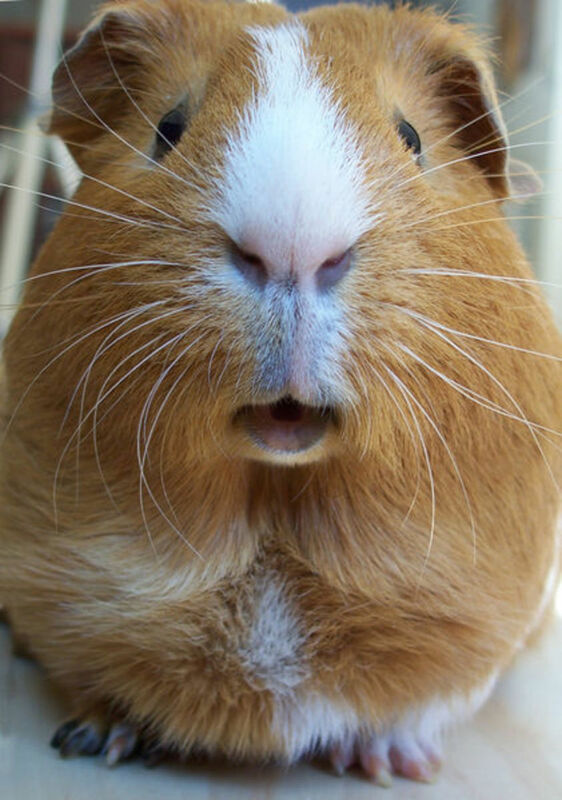 Think “The Count” from Sesame Street; “mwaahaahaa!”. Count to 10 - ten times and add one more to make 101 or if your kids can handle it, use a stop watch to see how fast you can all count to 101. Then try these other fun ways to count to 101. Work as a team to give the whole family 101 kisses. Four people in the family, that’s 25 kisses each plus one more! See how far 101 kisses would reach! Use red lipstick to put your smooches on white paper laid out on the ground. Awe, come on Dad, the kids will remember this activity forever! Use 101 Cheerios or Fruit Loops and string to make necklaces for each other. Sit in a circle. One person starts by putting the necklace on the person to their left. The receiver gives the giver a “thank you” hug. It’s a hug train! Count 101 pennies to make two rolls of coins and go to the Dollar Store to see what toy 100 pennies can buy. Give the toy away to a charity. Put the extra penny in a piggy bank. Save up pennies all year to buy toys at Christmas time for Toys for Tots. Think of other ways to share the love one penny at a time! Count 101 days on the calendar from today. Mark the calendar and make a goal to hug each day. That will be 101 hugs! Do you feel closer to your family after 101 days? I bet you will! 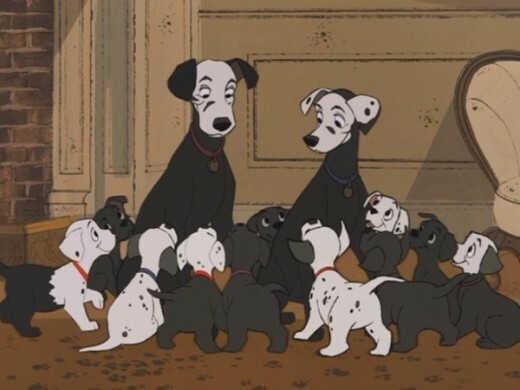 Pongo and Perdita use the Twilight Bark to send the news about their lost puppies. Now, your family will see how well you can pass the message. This game is played like “telephone”. Sit in a circle and take turns being the first one to start. The first person whispers a favorite part of the movie or a favorite family memory into the ear of the person to their left. The next person whispers the story to the next person until the story reaches the end. Only whisper the story once. It’s hard! The story is supposed to be repeated word for word, so see if the story makes it to the end or there are some unexpected changes. Other fun variations are to pass on a tongue twister like Peter Piper picked a pack of pickled peppers or do an “add on” story where the first person starts a story; the next person adds a line, and so on until there’s a bazaar story at the end. 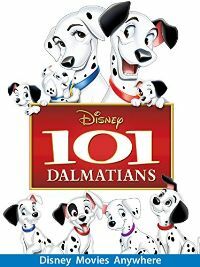 To connect to the movie, you can make up a different journey that the 101 Dalmatians take to find their way home. In the movie, the puppies climb through a wall, trudge through the snow, stay at a barn, cover themselves in soot, and ride in a truck. I’m sure your family can add some more adventure and fun to the tale. Do they do something to Cruella De Vil? The cows gave them milk. What else could Rolly have eaten? What if they had caught a train? How would all the puppies get in? Have fun and have a laugh being creative together. Support and visit your local library! Your local librarian will be happy to help you find children’s books about counting, puppies, and animal adventures. Ten Black Dots by Donald Crews is for preschoolers. 100 Hungry Ants and A Remainder of One both by Elinor J. Pinczes and The Wolf’s Chicken Stew by Keiko Kasza are grade school level counting books. The Incredible Journey by Sheila Every Burnford and Julie of the Wolves by Jean Craighead George are excellent young adult chapter books of treacherous journeys with animals. 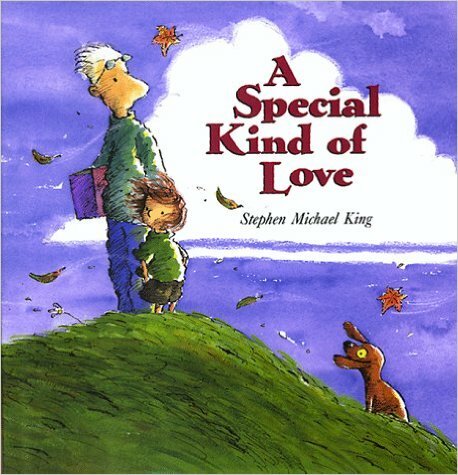 A Special Kind of Love by Stephen Michael King is a heartwarming story of how a Dad shows his affection for his son when he doesn’t know how. 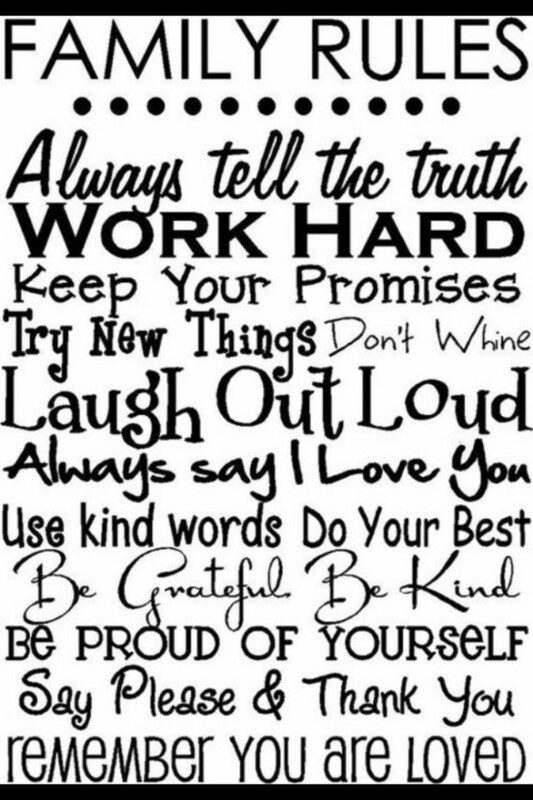 Happy hugs in the home and family fun to you always! A great bedtime story about love! This story shares how one Dad needs to get creative to show his affection toward his son.